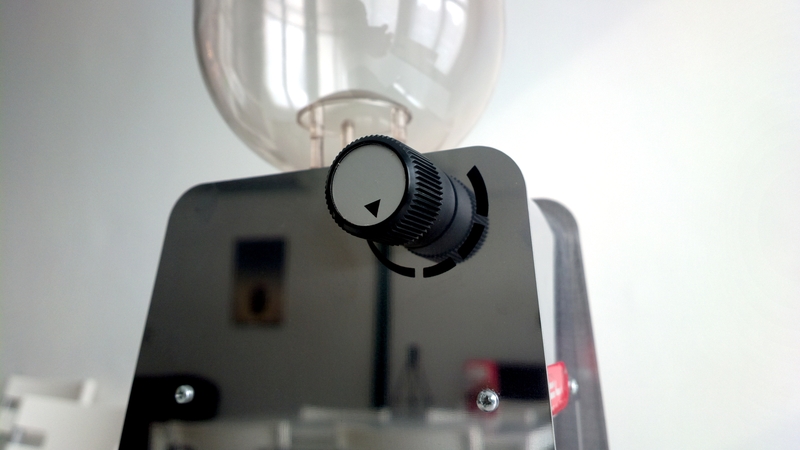 It does not matter if you have a super duper espresso machine. 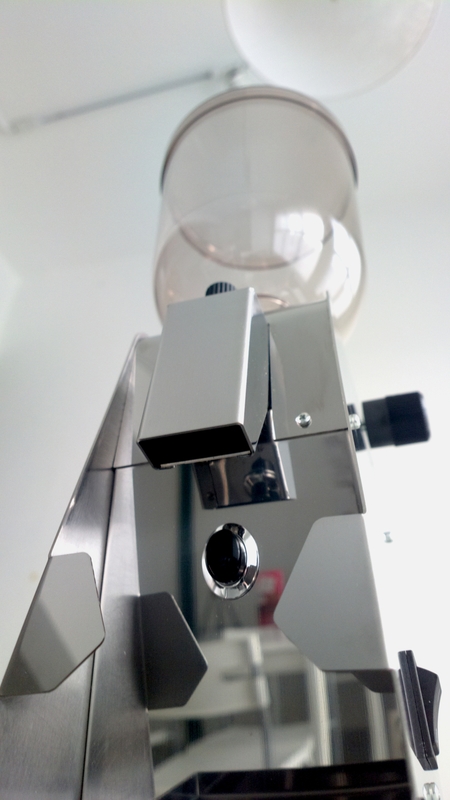 Without a good espresso grinder, you will not be getting much good espresso. 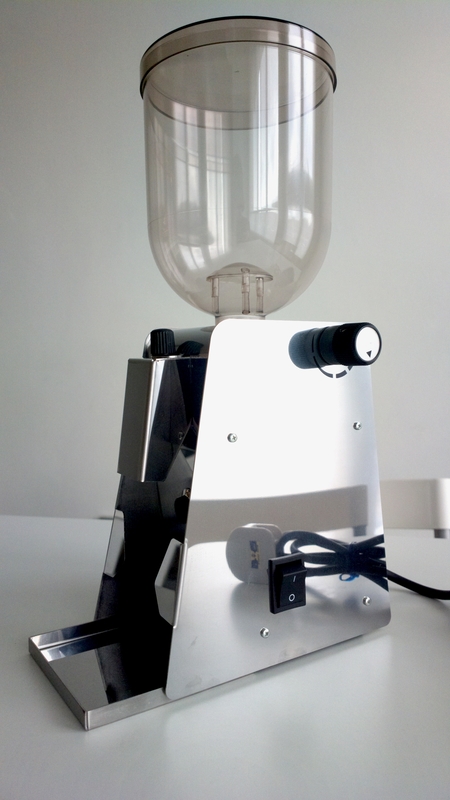 And as we all know, a good commercial grade espresso grinder will set you back around RM2,500. 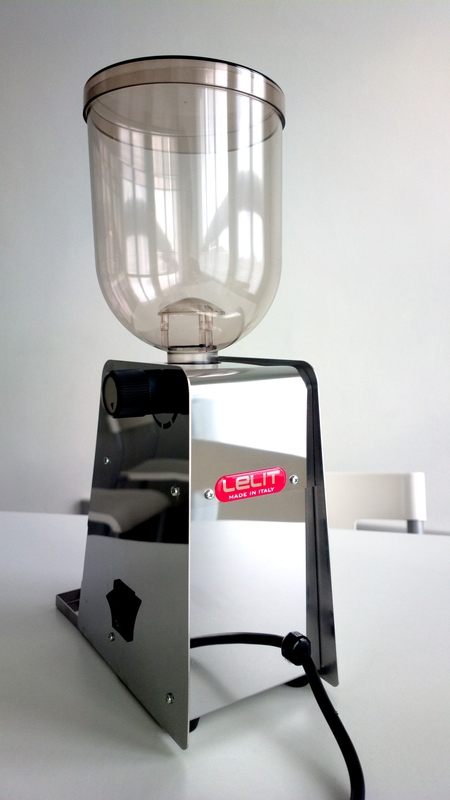 Introducing the Lelit grinder. 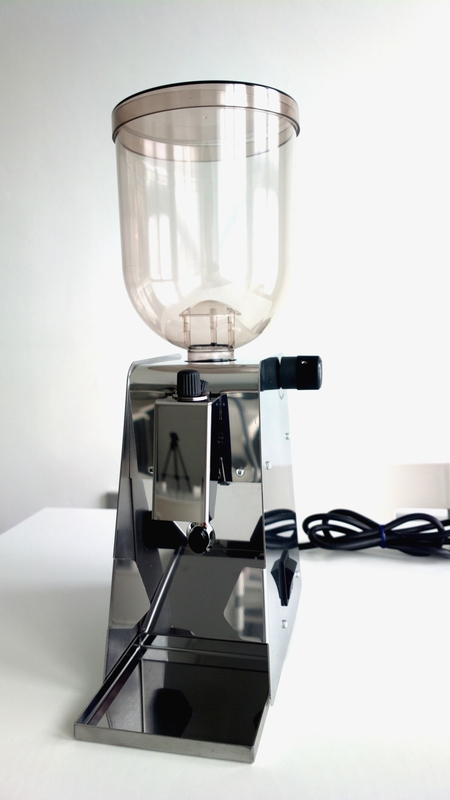 Designed for espresso, it is stepless and clumpless. This entry was posted in Malaysia on June 6, 2013 by KF Chan. 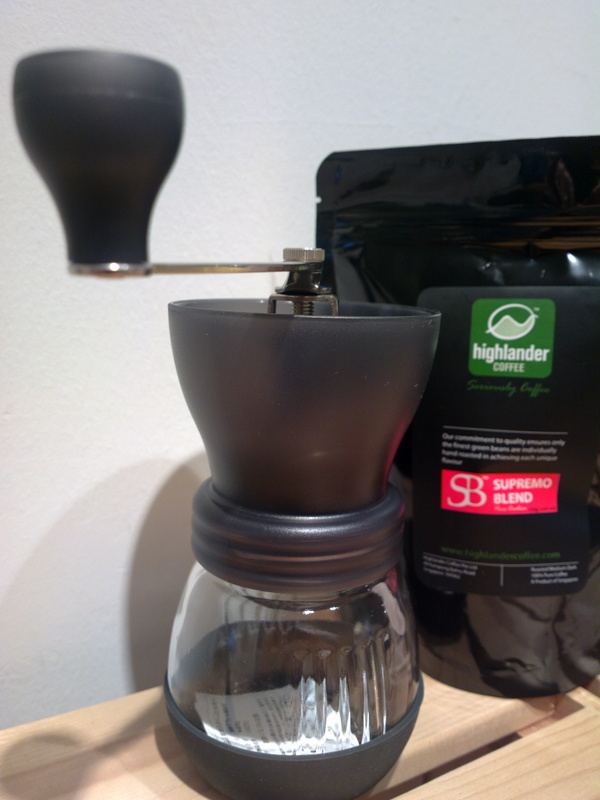 Something to cheer the home users or shall I say, Home Barista. Here is a special promotion for the espresso drinkers. 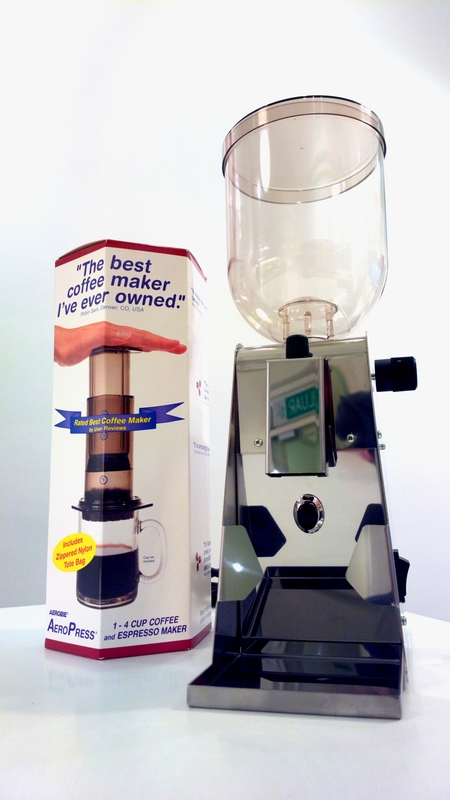 Lelit PL-53 @ RM 1,200 FREE one Aeropress worth RM169. 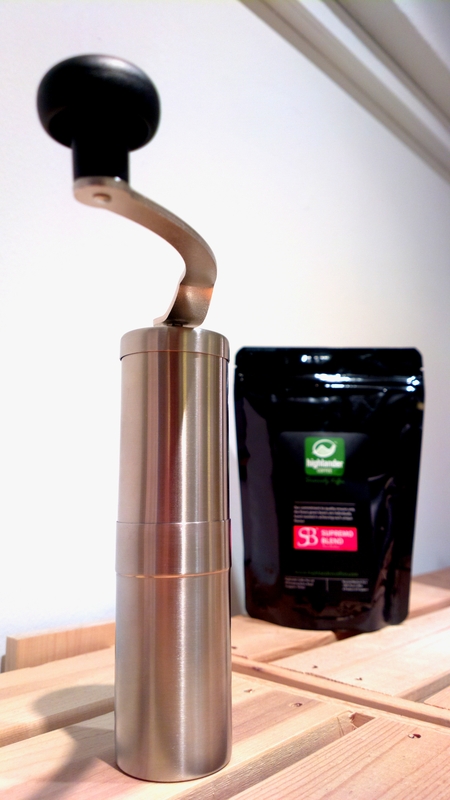 Prolex Ceramic Hand Grinder @ RM230 FREE one pack of fresh roasted coffee. Hario Ceramic Skerton Hand Grinder @ RM175 FREE one pack of fresh roasted coffee.